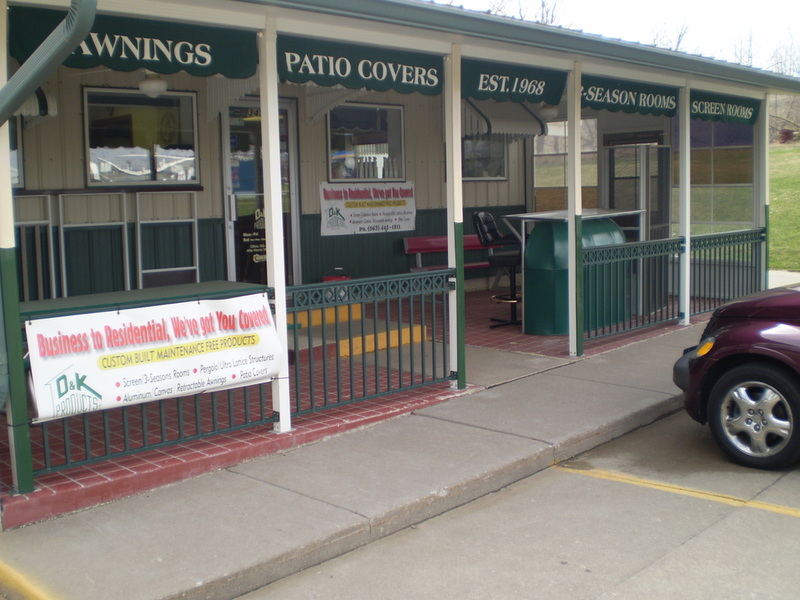 SINCE 1968! 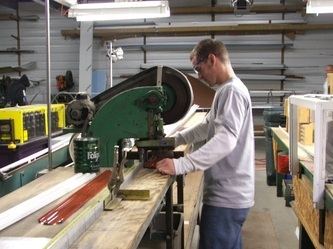 LOCALLY AND FAMILY OWNED BUSINESS! 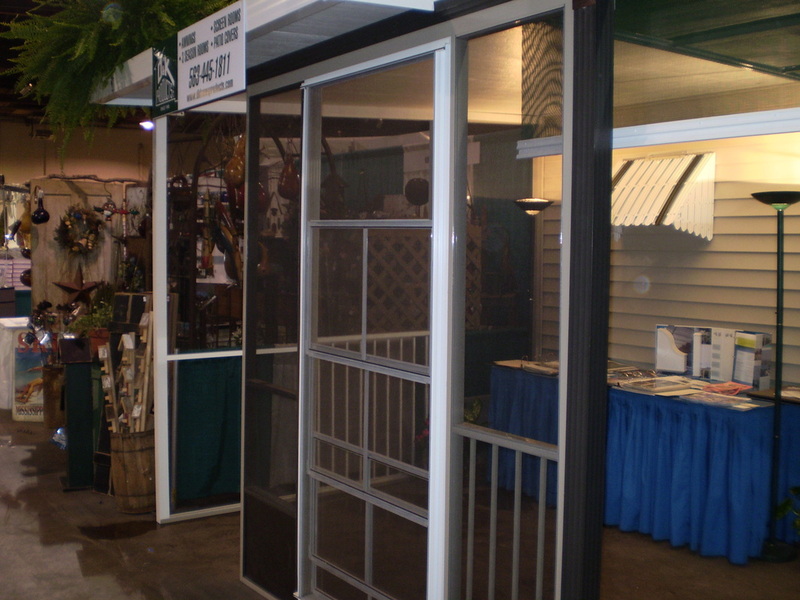 DK Home products has been in business since 1968 serving the local area with aluminum awnings, patio covers, screenrooms and 3 season rooms. 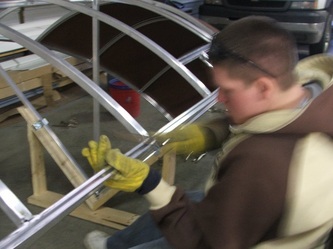 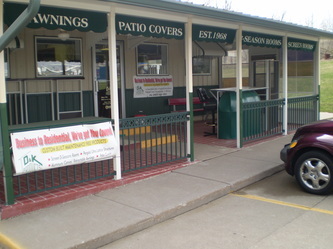 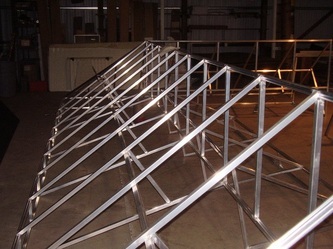 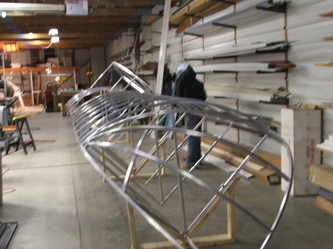 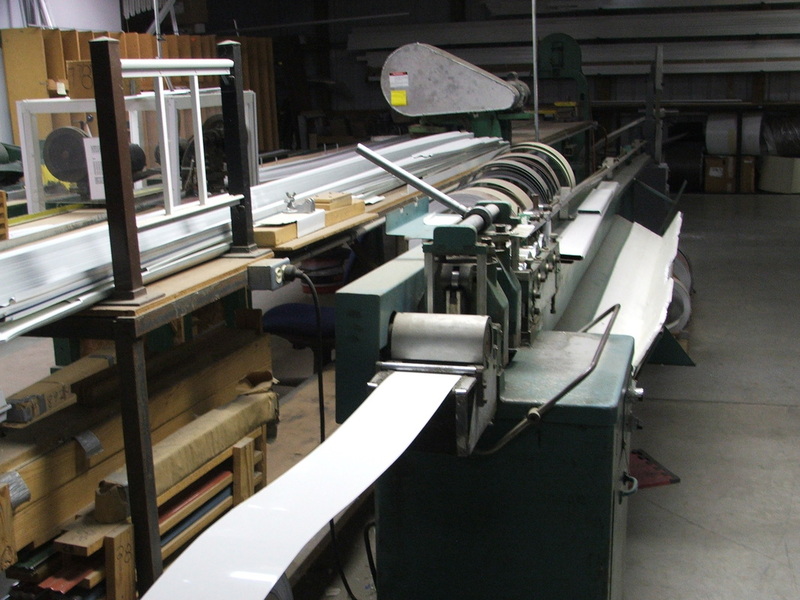 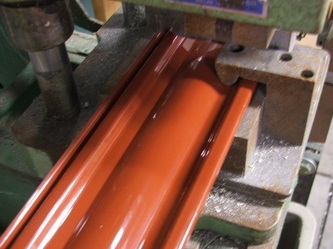 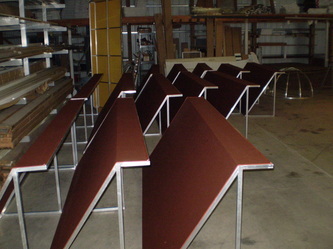 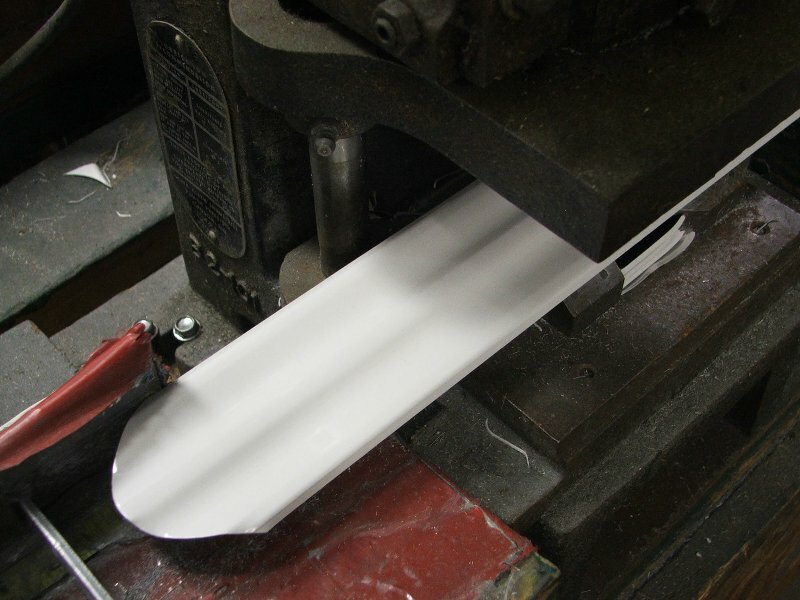 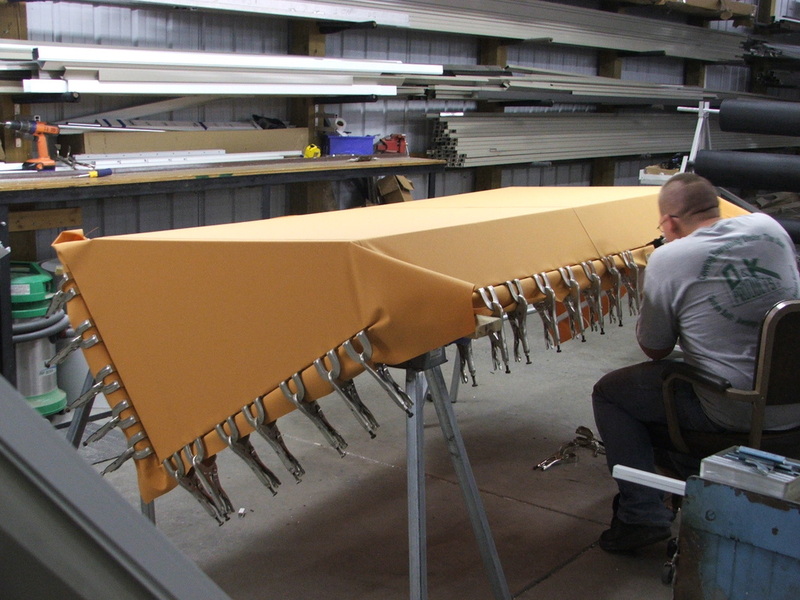 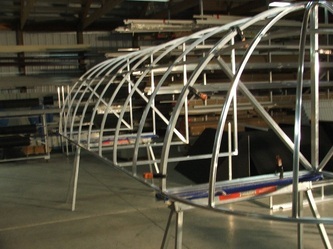 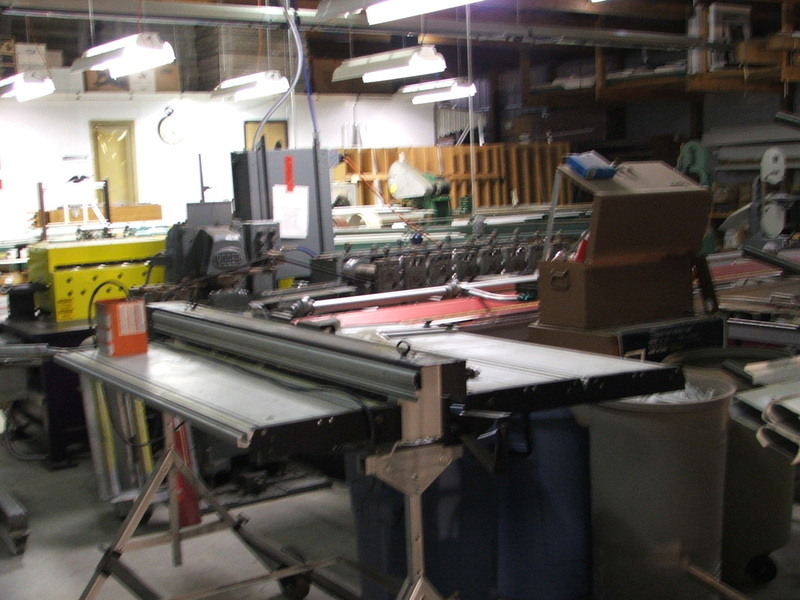 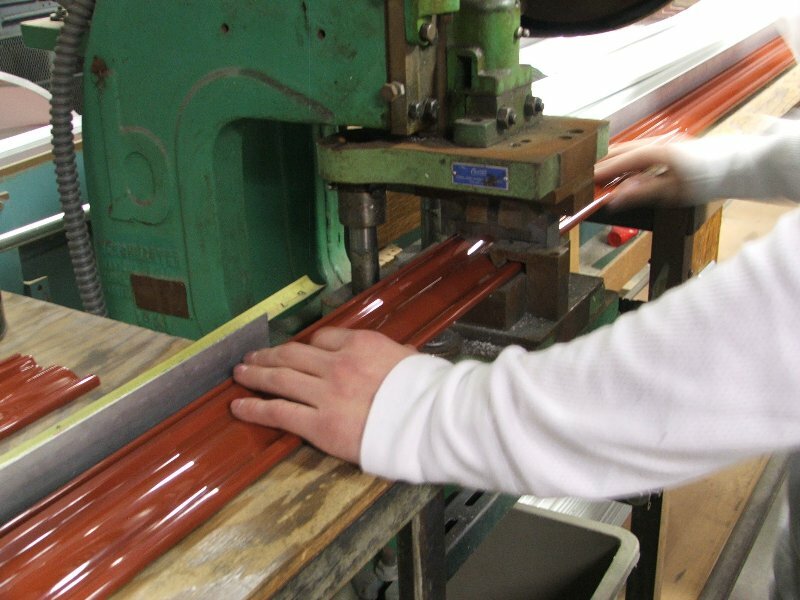 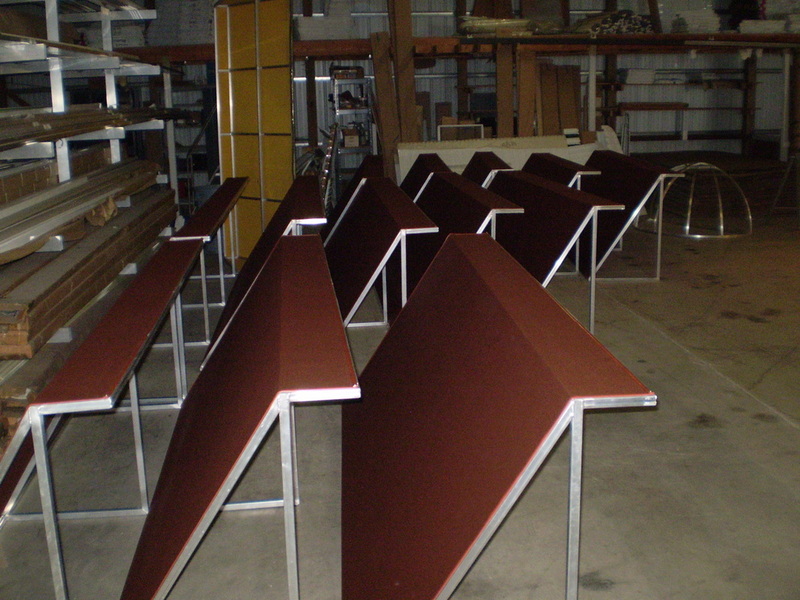 DK purchased began manufacturing Fairlite awnings early in the beginning. 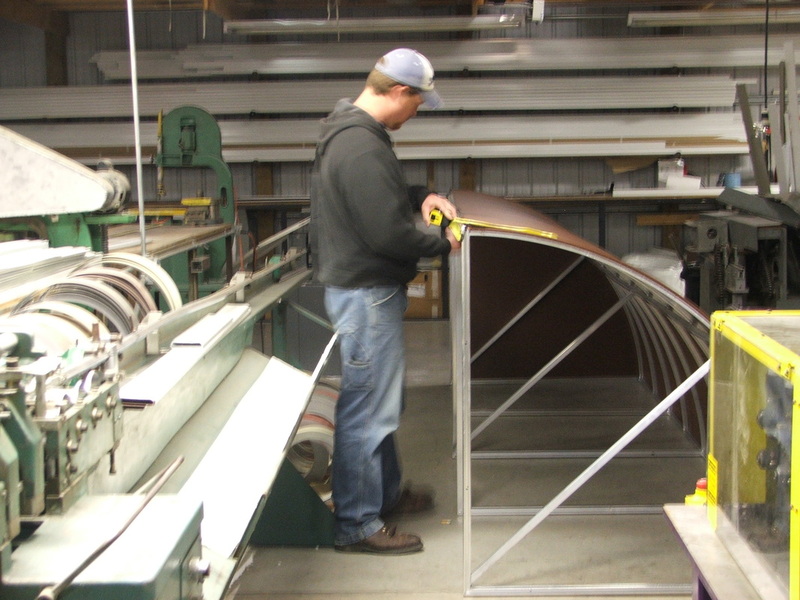 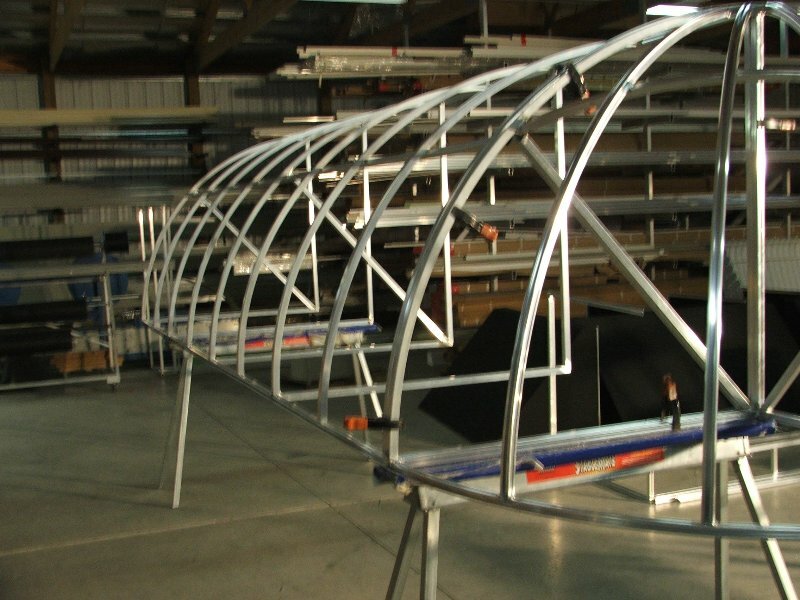 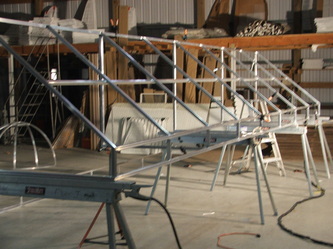 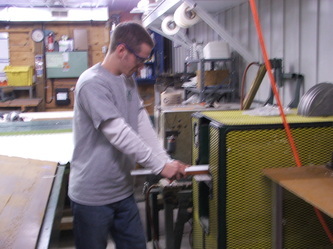 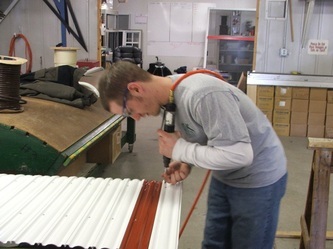 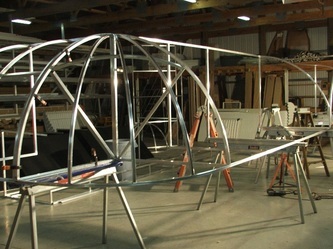 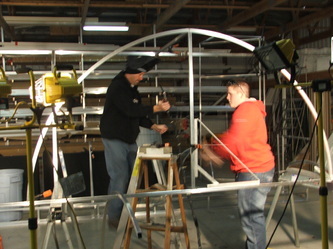 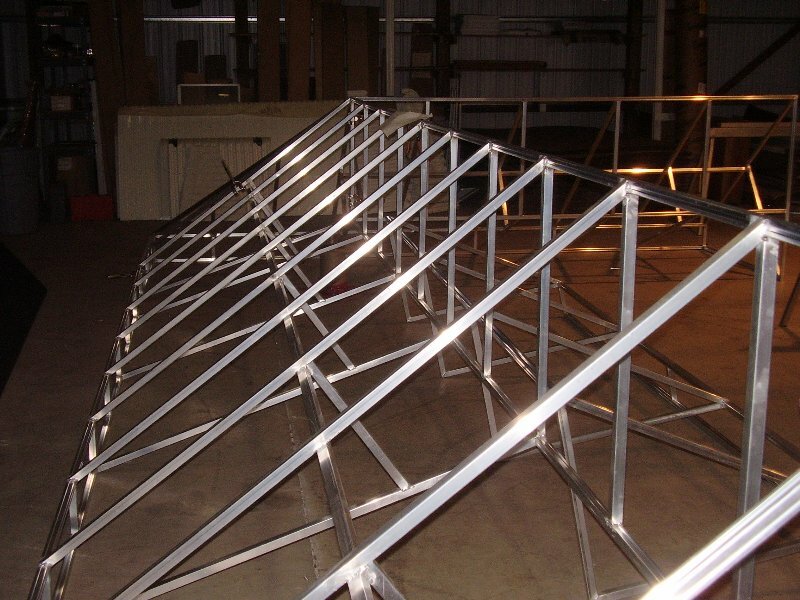 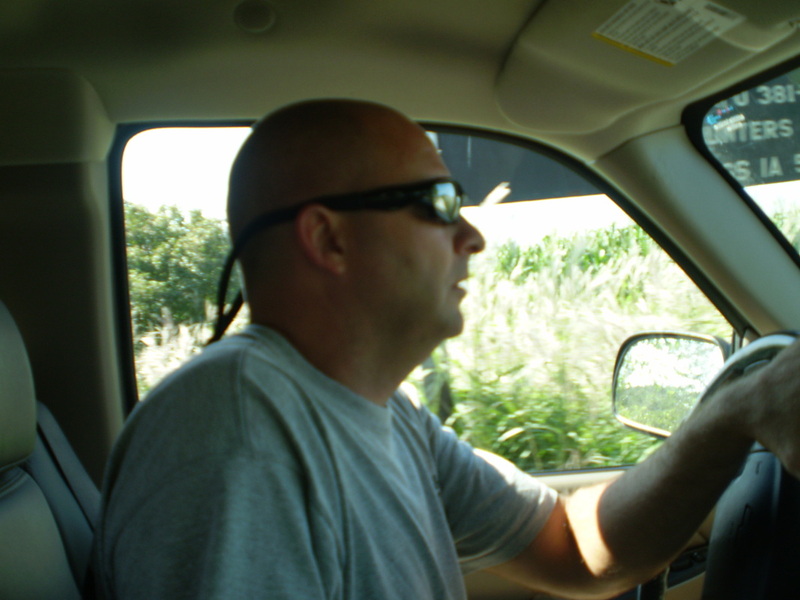 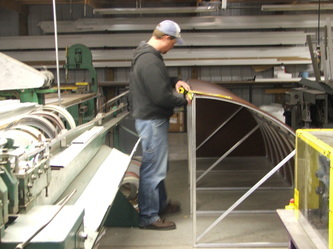 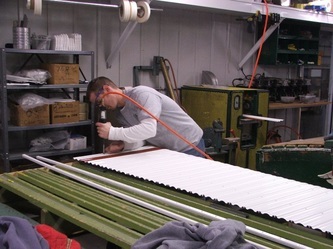 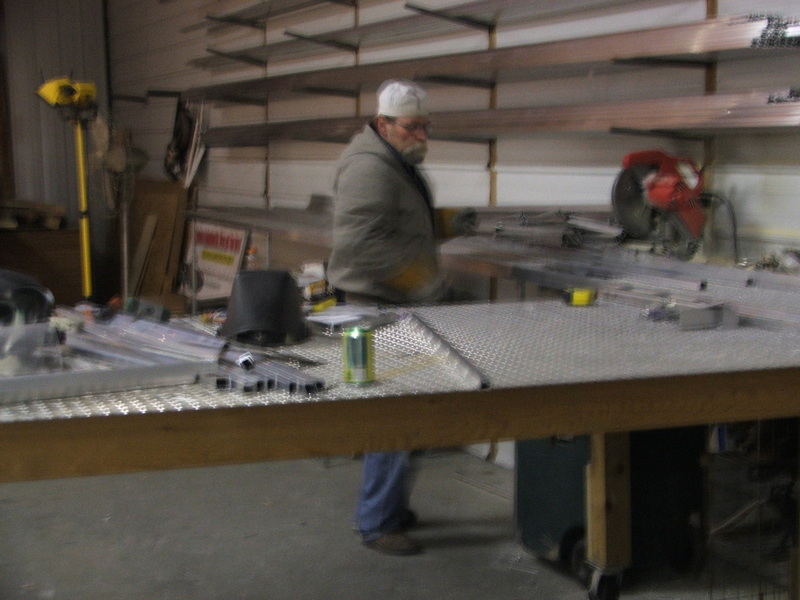 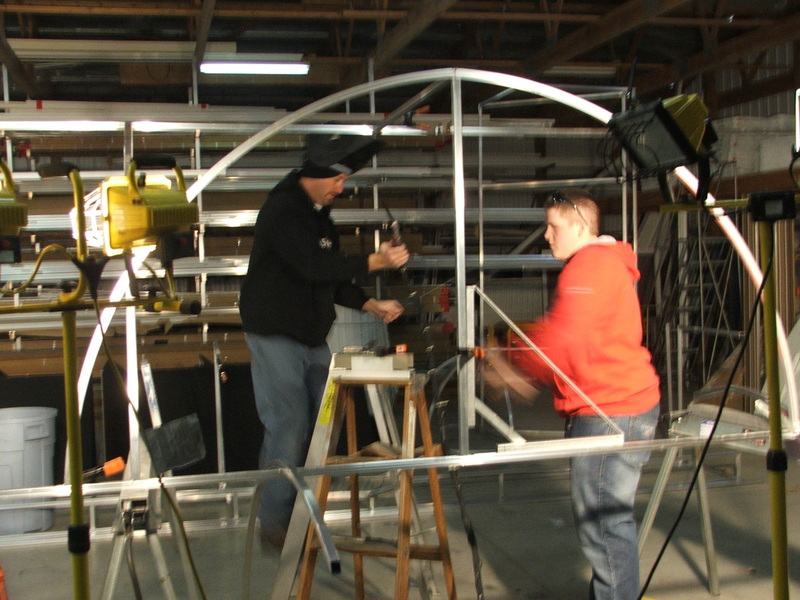 In 1995, DK purchased Weather Whipper awnings and began manufacturing and began wholesale operations across the midwest. 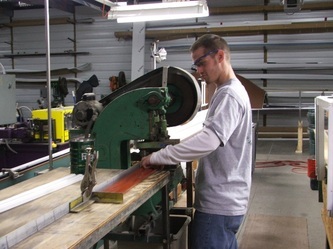 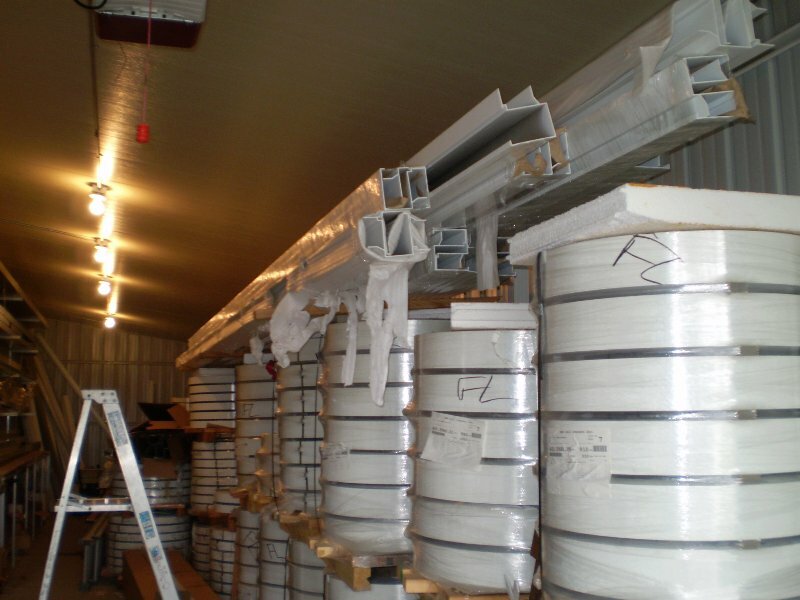 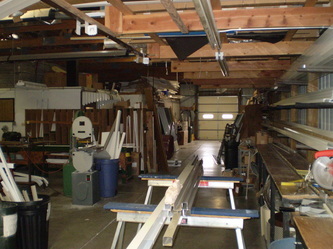 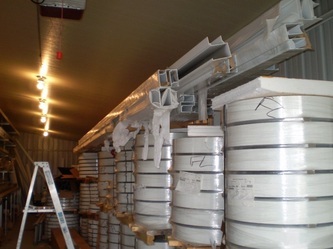 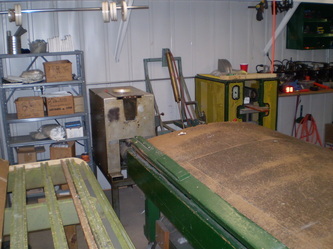 A family owned 3 generation business, and locally owned, we pride ourselves in our products and services. 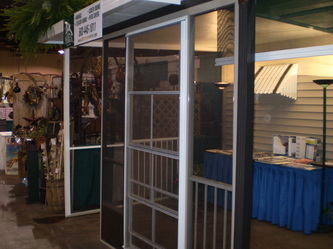 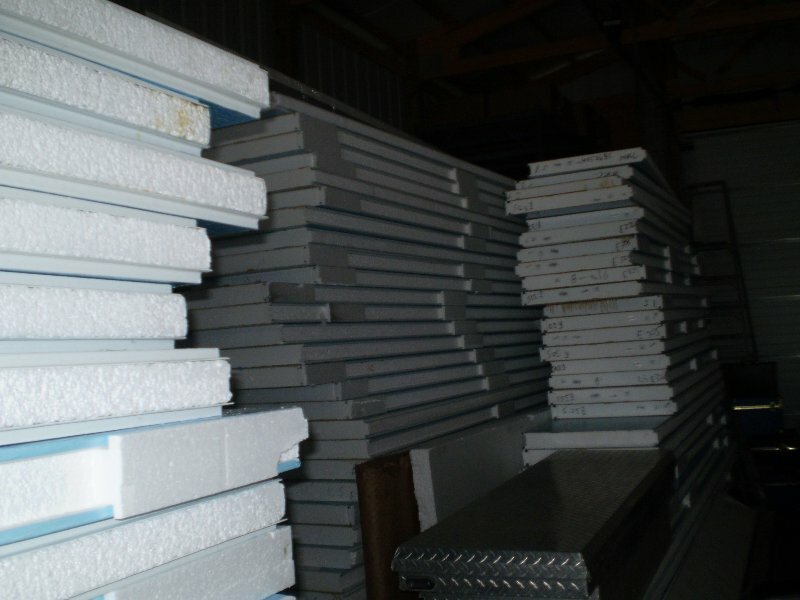 Contact us today for a free estimate!